The Honeywell filter F long life true HEPA replacement filter catches up to 99.97% of airborne particles at .3 microns. This filter is capable of eliminating microscopic allergens such as dust, smoke, pollen, mold spores, and pet dander. This package includes one HEPA filter and one gasket that is compatible with most Honeywell tower and tabletop air purifiers and is designed to stack in order to fit more models. Catch up to 99.97% of airborne particles with this Honeywell HEPA filter! 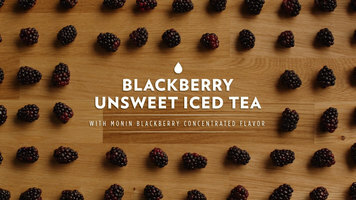 Easy to make and delicious to taste, blackberry unsweetened iced tea is the perfect recipe with Monin blackberry concentrated flavor! 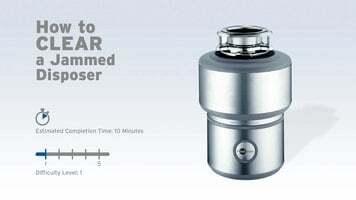 This helpful video shows you how to clear jams from your InSinkErator garbage disposal system. 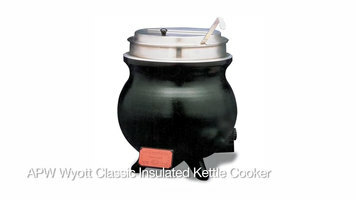 Learn more about the construction and function of the APW Wyott Classic Insulated Kettle Cooker by watching this informative video!